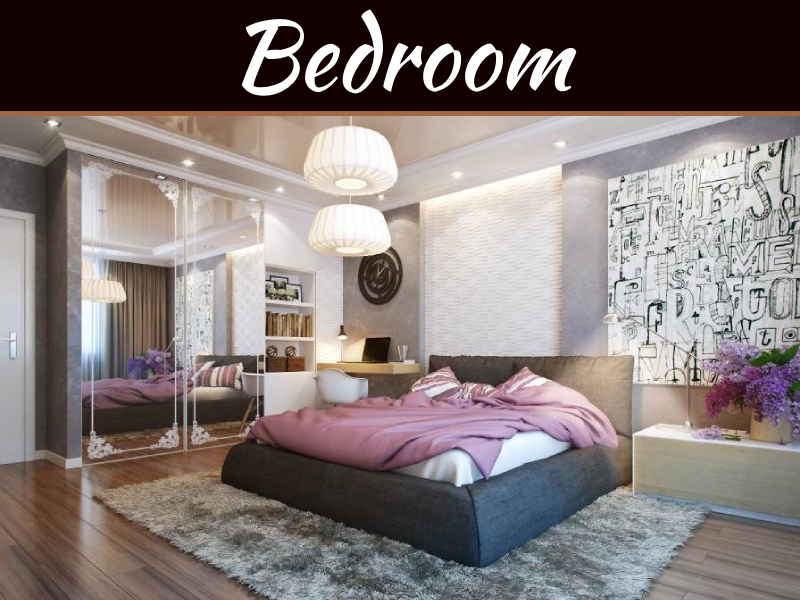 Bedroom is your personal retreat. Here are kept teddy bears, soft toys crumpled cloths and laundered ones, family photographs, guises and disguises all related to those who enter. Of if, you choose, hidden behind closed doors. Today’s bedroom may be lined with fully fitted cupboard and furniture like kitchen, or more tradition furnished with free standing items such as wooden chests, apothecary drawers, lidded trunks or giant wardrobes. Sometimes these bulky pieces from another age can be updated in the most dazzling way with elaborated paint finished. 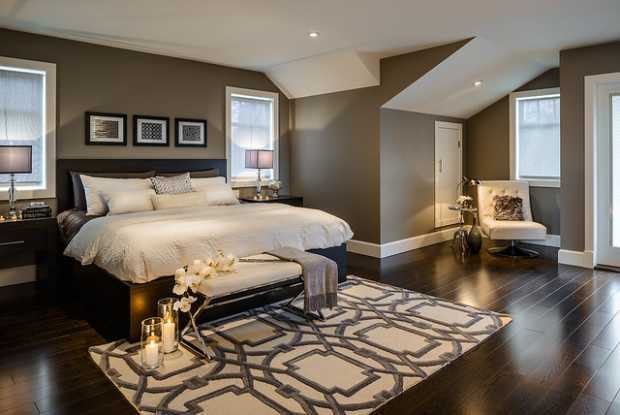 Whatever your inspiration, plan your inspiration bedroom around its dominant feature – the bed. Any scheme you envisage must be based on the bed style – a box-spring bed of us a different theme to a four-poster. There are lots of alternatives. You can have a zipped-together double bed that converts easily back into singles (space partners permitting). At simplest, you can place a mattress on the floor, on a raised platform. A Japanese futon, a cotton mattress, can be rolled up into a giant bolster by day. You spend up to a third of your life in bed, so unless you want to become an insomniac, you need a well-supported, comfortable mattress with a farm base. Extra farm orthopedic mattress will suit those with back ailments, and beds that tilt to drop the head lower than the feet are made for those with circulatory complaints. A high quality foam mattress can be as good, and as expensive as a sprung mattress, but foam can be hot to sleep upon and must be well ventilated. A futon can be damp unless it is aired every day. Sprung mattresses are heavy and pocketed-spring varieties are more expensive than interlinked- spring types. Do not feel inhibited about jumping on the mattress you’ve selected before you buy. Lie down upon it, ice closed and see if it’s comfortable and accommodating. When you lie on a bed, the weight of your body is not evenly distributed across the mattress-your shoulder and pelvis are heavier than your wrist, for example. 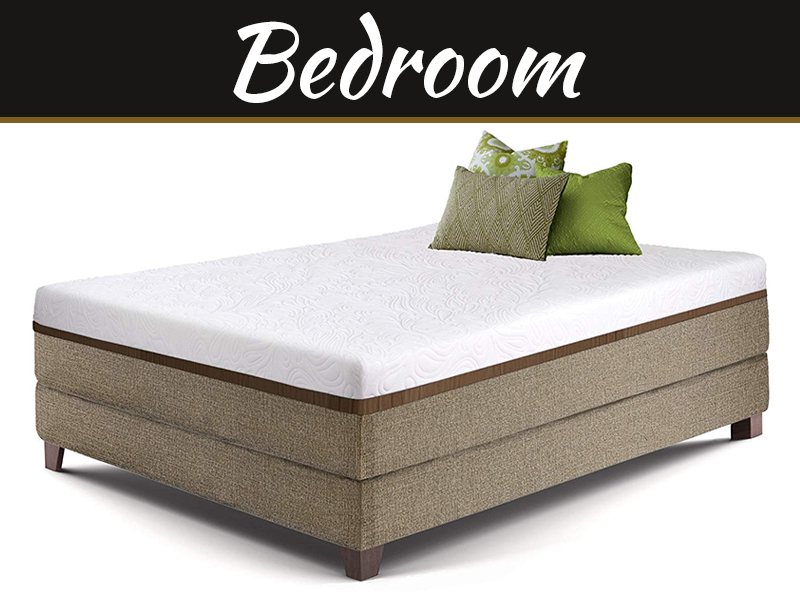 A good mattress is supple enough to adjust support your body weight evenly and makes a farm, flat surface for your back. 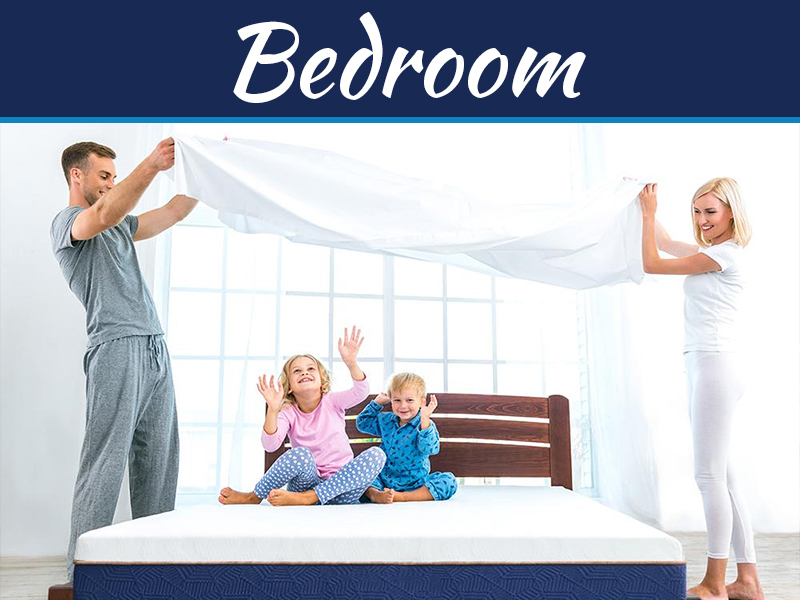 When buying a double mattress, two people should lie on it side by side to see how firmly it will support two bodies. What size bed suits to you? Where will you place the bed to leave corridor space and room opening door? Do you prefer build in on or free standing storage? Cooler north-facing rooms need warming up with decoration. Curtains also cut down noise. What do you need near the bed? Will you need sockets and space for other activities. This open-plan bedroom with gallery contrasts traditional with modern styles and natural with primary colors against plain white walls. A bright abstract walls tapestry is set against a stone regency chimney and the Louis XV armchair is covered with bright green chintz.